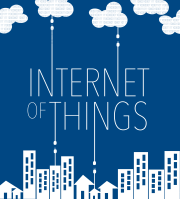 Have you ever wondered how the internet of things got its name? Well wonder no more, as this week’s guest explains how the phrase came to be. Kevin Ashton, who is the author of How to Fly a Horse, joins me to talk about the beginnings of IoT, his optimism about the future and how the world he imagined back in the late 90s measures up to today. It’s a fun episode that will take you back to the pre-dot com era. I swapped my Echo for a Google Home and this happened! 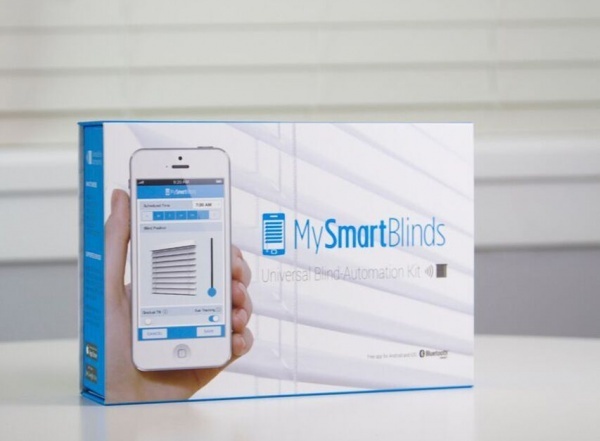 Want Smart Blinds? Try these.